What started out as a website for people to post pictures for their friends to see has transformed into one of the most popular and rapidly growing social networks in the world. Instagram is not only hugely popular with young people, but it offers incredible opportunities for businesses to advertise their products and services. As someone who has more than three decades experience as an entrepreneur, I will admit that understanding how Instagram could help my business was a challenge. It was hard to contemplate how a network where people post selfies all day could help me achieve my business goals. But I quickly adapted and realized that Instagram was the perfect vehicle to promote a business in almost any industry. Here is The Learning Network guide on how to use Instagram effectively for your business. Before we get into the strategy, it is important to set up an Instagram account that is solely for your business. When you download the app, you can create a new account. Make sure you choose a username that is recognizable and unique. It can be the name of your company, while you could even add your location to it. Do not ignore the bio portion of your Instagram account page. While most Instagram bios are short, you can add a few sentences that best describe your company. You can even include links to your website and other social media platforms. A solid choice for your Instagram profile photo is your company logo. Ideally, it should match your profile photos on other social media sites. What do you want to achieve by being on Instagram? When I created an account for my most recent business venture, I was hoping to reach out to potential investors. I wanted to show off what my product could do, which would generate interest among the enthusiast market that I saw as my first backers and customers. Think about your business goals for Instagram. Do you want to use it to increase sales? Boost website traffic? Boost brand awareness? Attract talented influencers to work with you? Being on Instagram is a great way to create a cohesive brand identity that people can instantly recognize. It all starts with visual consistency. 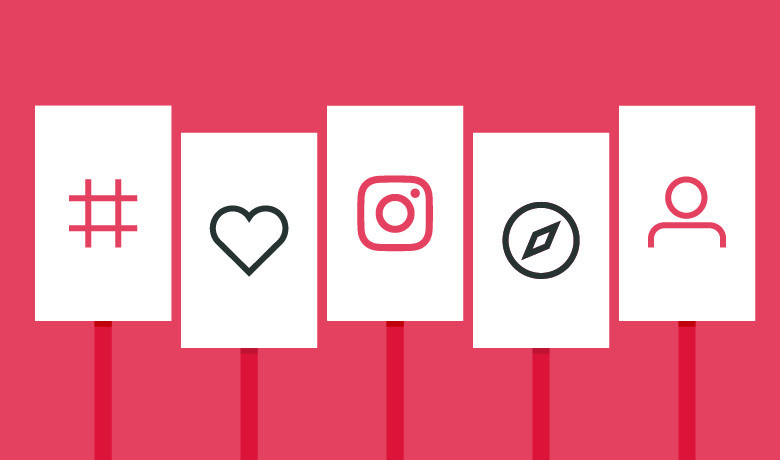 Around 60 percent of brands that use Instagram take advantage of the same filter for each post. By using the same filter and having a visual aesthetic that is similar in each picture, your audience will recognize your posts even if they are rapidly scrolling through their feed. And that will get them to stop and check out your latest content! A branded hashtag is also a helpful way to create a brand identity. It does not have to be as boring as the name of your company. Anything that is easy to remember, related to your business and not already taken will work as a branded hashtag! As your follower count increases, the pressure to deliver goes up as well. A few basic pictures may have sufficed when you were just building up an audience. But now you need to retain and grow that audience from a position of strength. 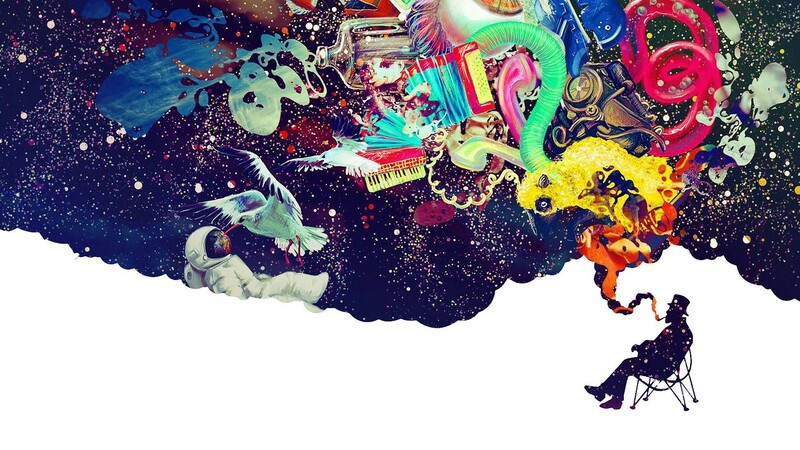 And that requires more creativity. Make sure to use captions with most of your pictures. A clever caption is a great way to build on a picture or add context to the scene. Using hashtags in those captions is also a good way to get more people onto your page, as they will see your post if they search for the hashtag. Create albums to say more about a specific product, service, location or event. Since you can add up to ten photos in a single post, use that feature to show the same content from different angles. Using Instagram stories not only allows you to post videos that go away after some time, but it is also a chance to stream live. When you go live on Instagram, your followers get an alert on their phone. You can use the feature to tell the audience about some special event that is time sensitive. Or you can humanize your business by doing a behind the scenes live stream! Veterans in the business world may cringe each time they hear the word influencer. But it is a legitimate term that is used to describe people who have a sizeable and dedicated following on social media. Influencers are not just individuals who have a big audience – they have an audience that cares about what they think. One way to promote a business on Instagram, improve brand recognition and gain a larger market share is to partner with related influencers. It is not just about finding the people who have the highest follower counts, but targeting influencers who are related to your industry. An influencer that promotes products or services similar to yours would be a good place to start. 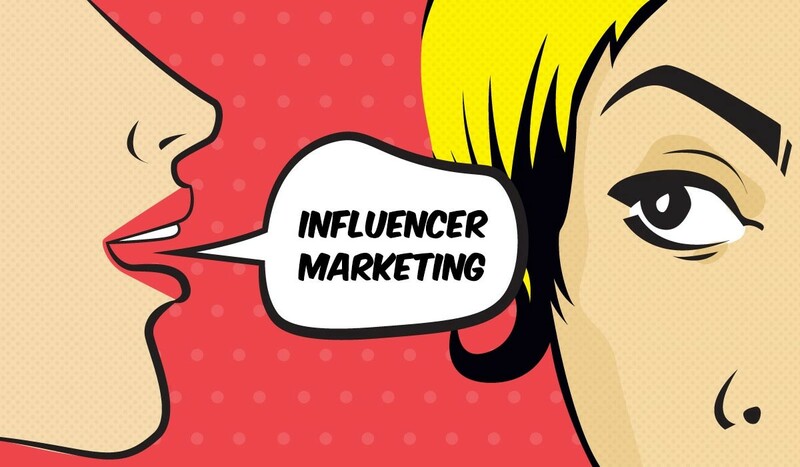 Their audience wants to learn about those products or services, meaning you would have a high success rate in targeting people from that influencer’s audience. Instagram ads are exceptionally useful at getting images or videos about your business in front of as many eyeballs as possible. When browsing Instagram on a smartphone or tablet, people will see ads after every five or six legitimate pictures from the users they are following. 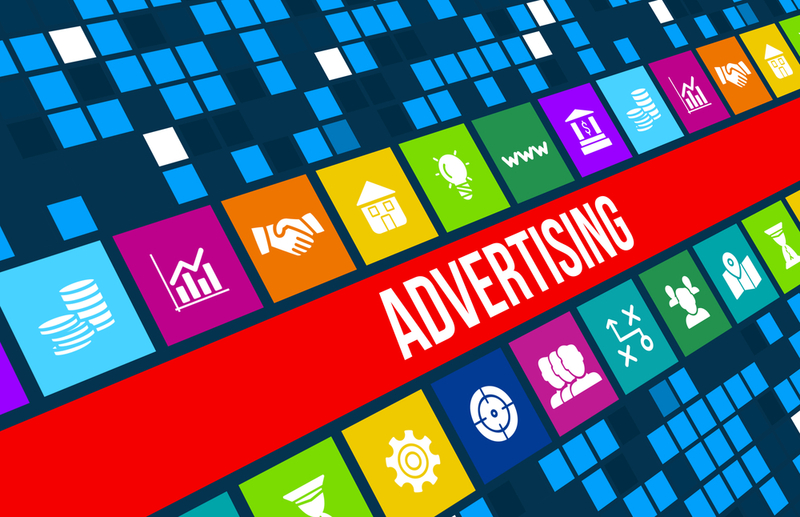 These ads can be a great way to get people to follow your account, visit your website or take the step of buying a product or service from your business. But there is an art to creating an Instagram ad, as you have limited time to make an impression on the audience. I hope these tips from The Learning Network will help you understand how to effectively leverage Instagram for the benefit of your business. By using the social media platform to put out interesting content, gather a larger following and partner with influencers, you have a cost effective way to grow your business! Hello! I’m Mark Nelson. I have spent the past three decades of my life working in the business community, in one way or another. I have started and run many successful small businesses, while some of my personal ventures did not make it past the first twelve months. I have also worked at a larger company and served as a consultant to small businesses around the United States. You can read more about me by clicking here. We would like to also say a huge Thank You to HerbMighty for sponsoring and helping to bring our vision for The Learning Network to life. Please check out their website for the best CBD oil and CBD oil reviews for 2019.